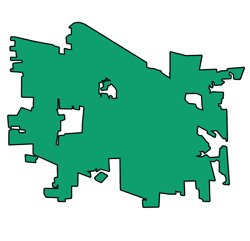 Aurora, Illinois is the second most populous city in the state. This rapidly growing city is also one of the suburbs of Chicago and spreads across 4 counties: Kane, DuPage, Kendal and Will. 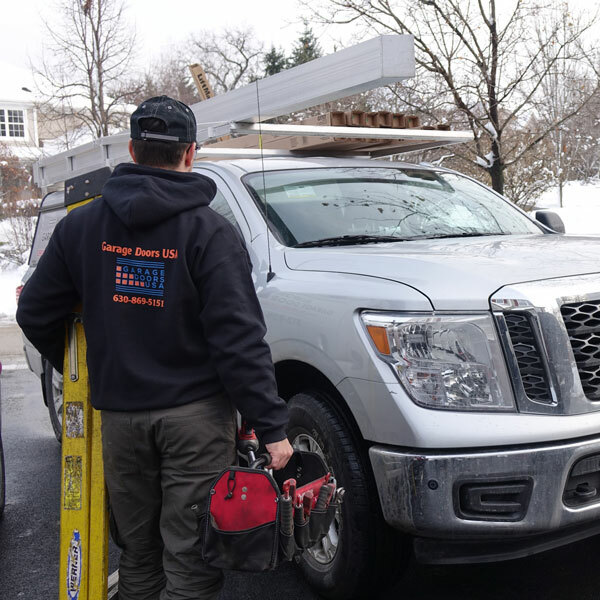 The city has a long tradition of manufacturing which for us translates into the region of the high demand for commercial garage door repair services. 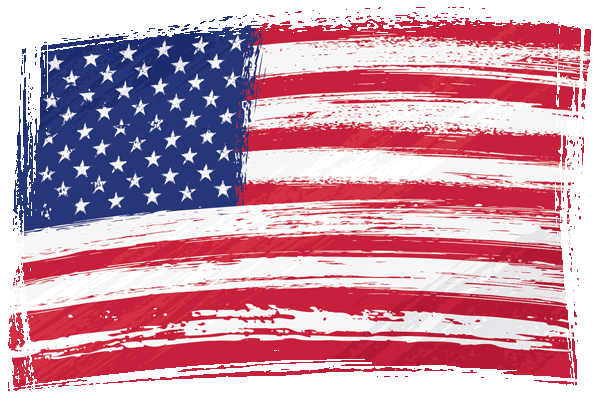 Nobody understands the importance of a properly functioning garage door better than us. If you need a professional garage door technician call now at 630-470-2988. 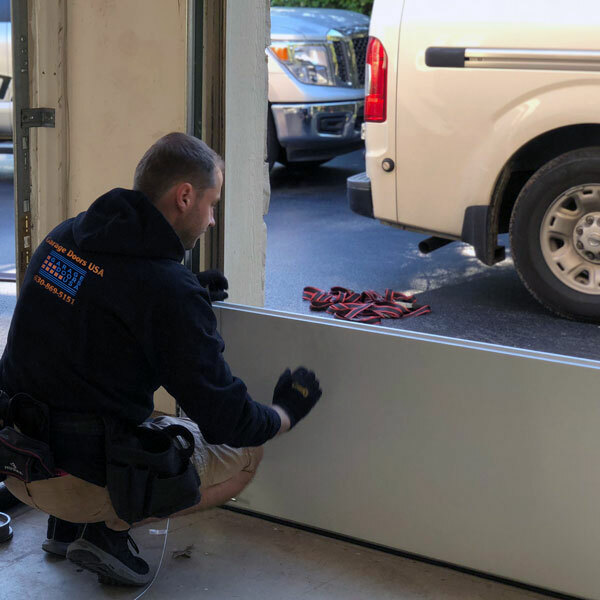 We provide all types of commercial garage door repair and installation services in the city of Aurora, IL and all the surounding areas. 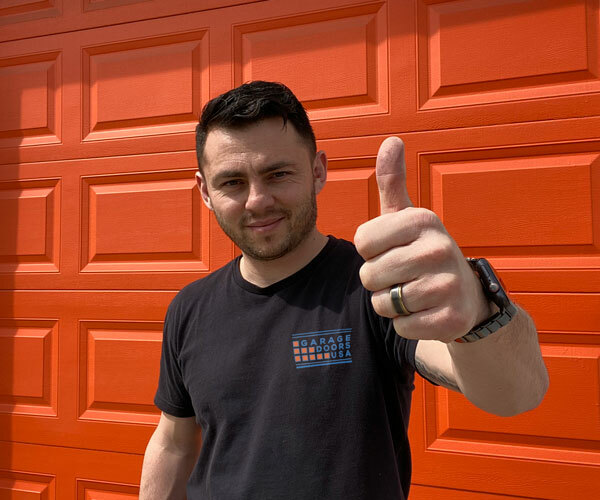 Relax and let us handle all your garage door troubles. Our experienced garage door repair technicians can quickly fix any type of garage door. 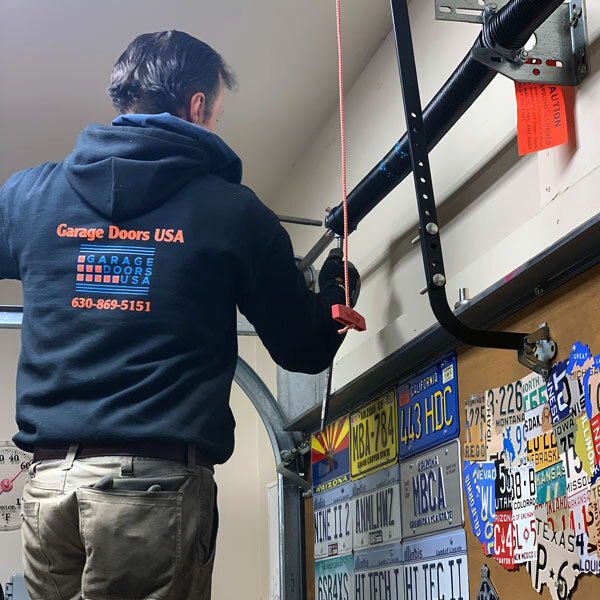 For many years Garage Doors USA has been providing garage door repair and installation services to hundreds of homeowners in the area of Aurora, IL. We are known for our quick response time and reliable garage door repair service. 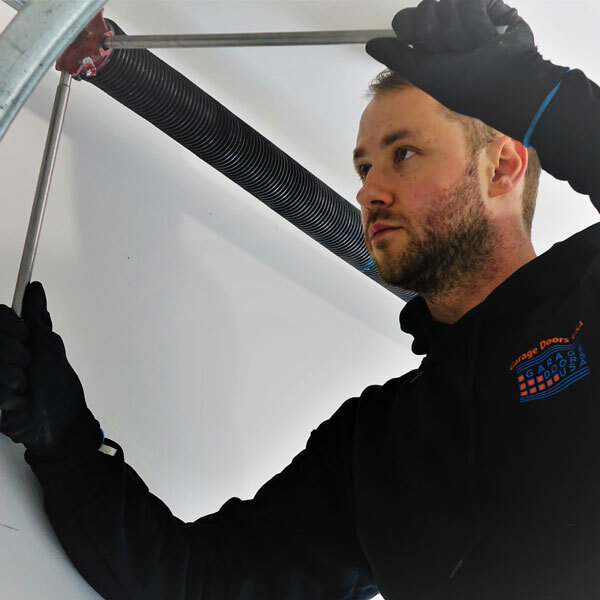 If you are looking for a garage door repair expert in Aurora, IL call our office at 1-630-470-2988 and our garage door technician will assist you shortly. 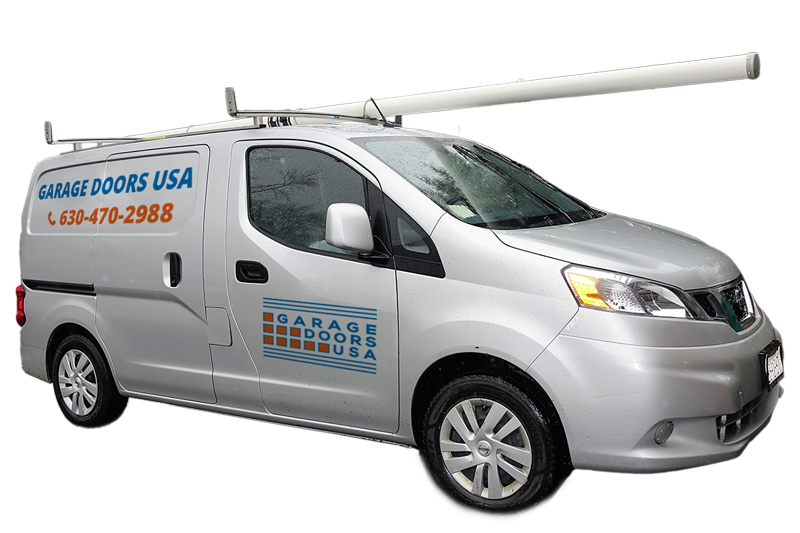 We provide fast and reliable garage door repair and installation services across entire area of Aurora, IL.